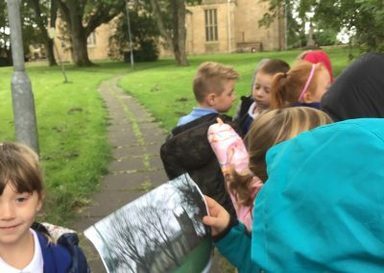 Where do our wellies take us? 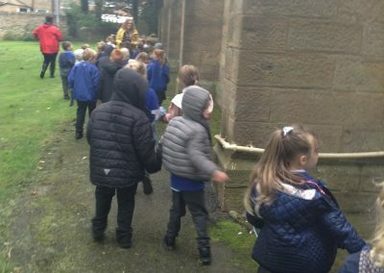 In Year 1 this term our topic is: Where do our wellies take us? 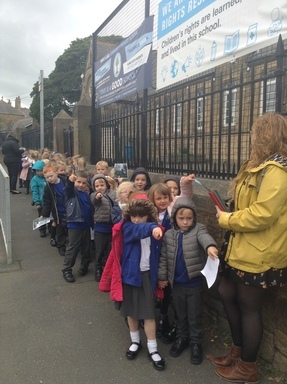 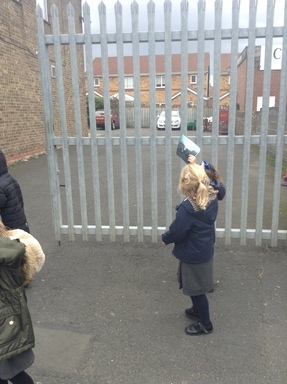 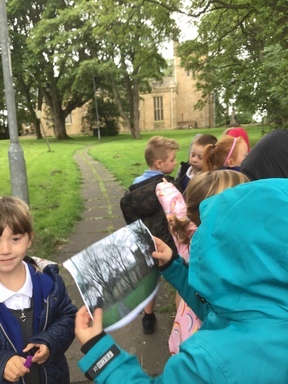 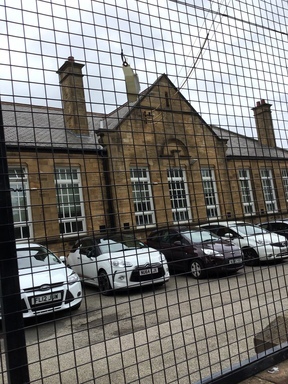 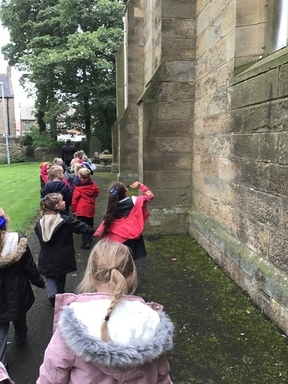 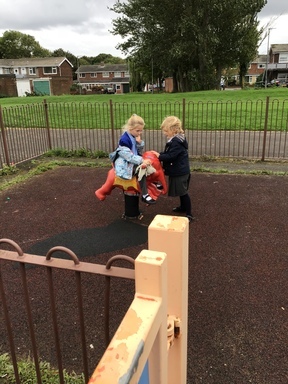 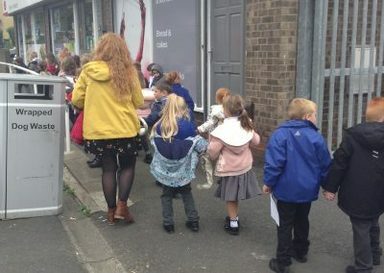 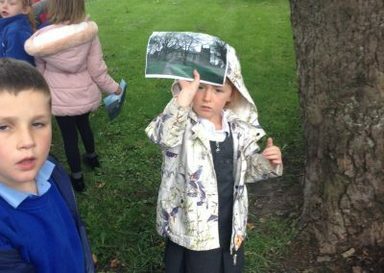 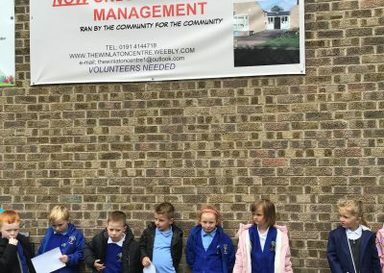 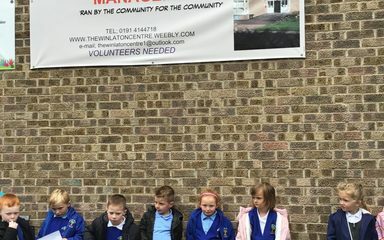 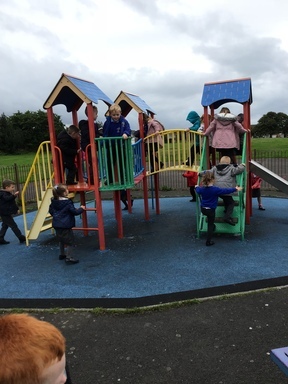 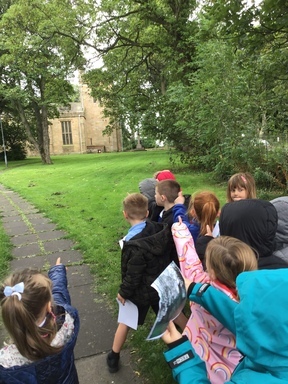 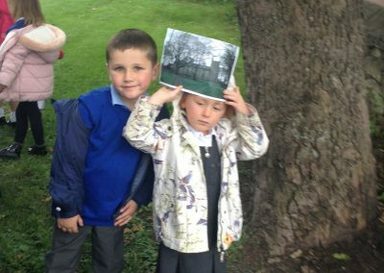 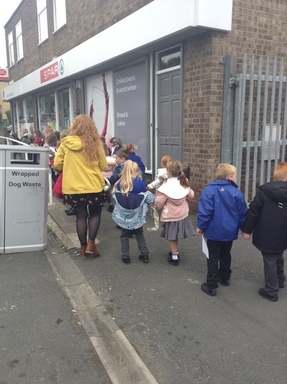 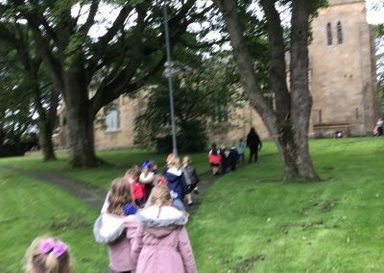 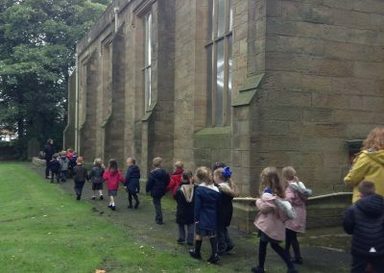 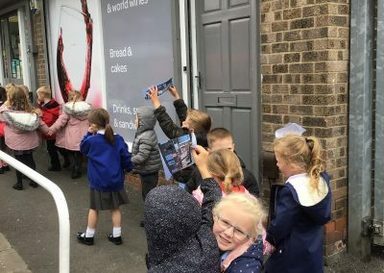 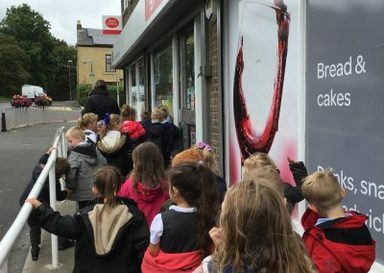 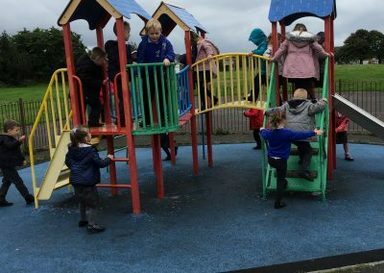 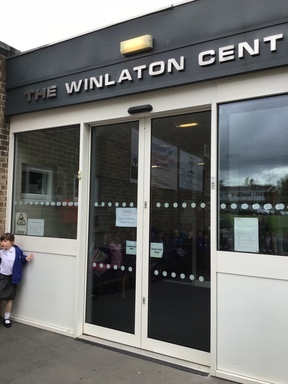 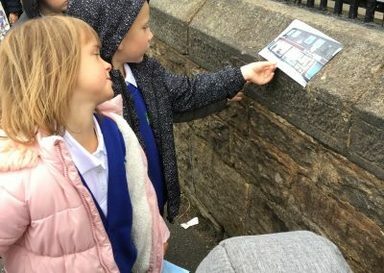 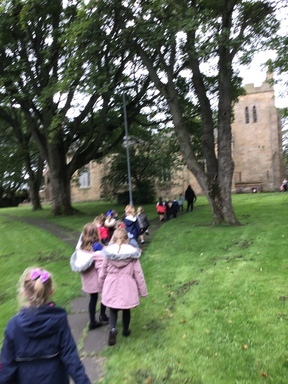 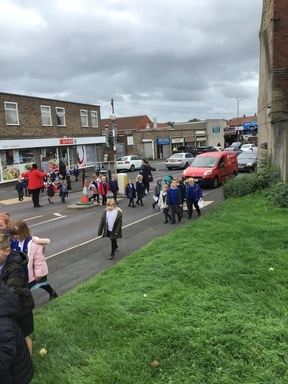 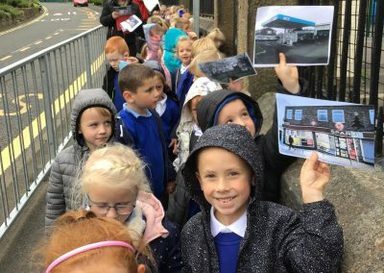 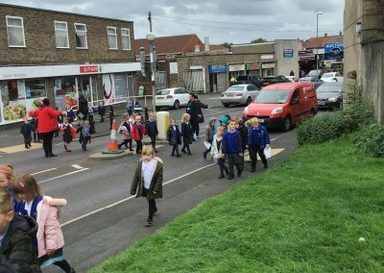 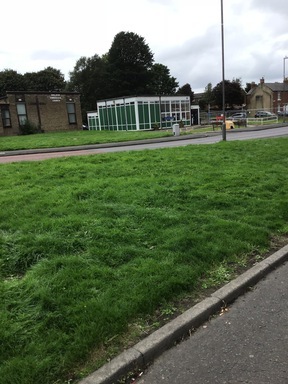 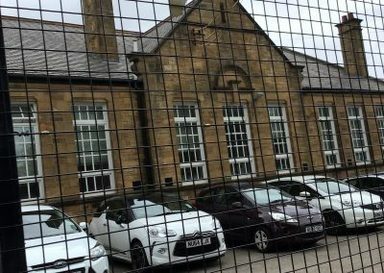 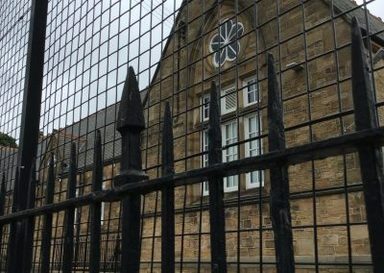 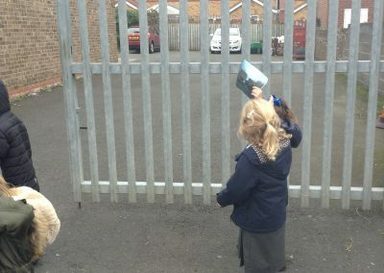 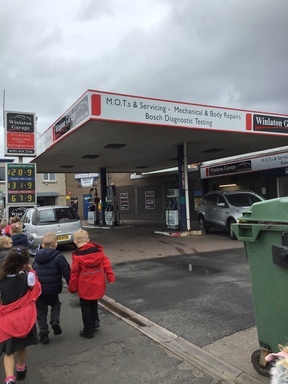 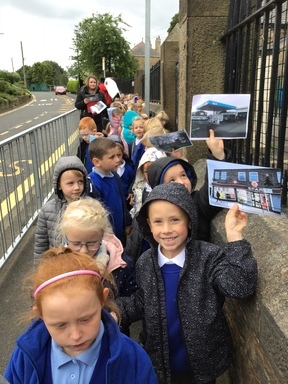 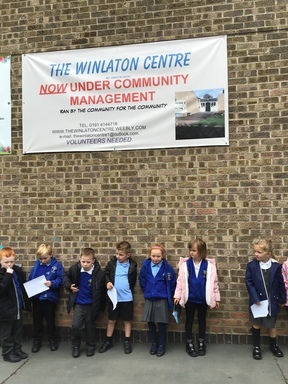 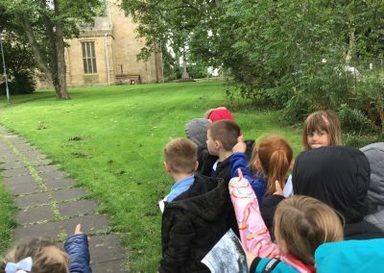 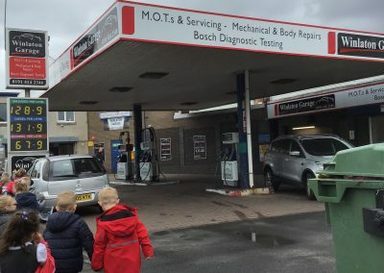 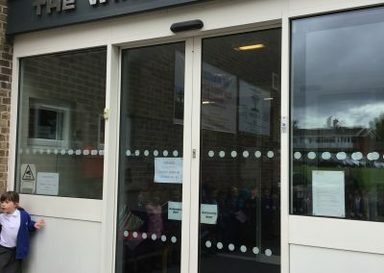 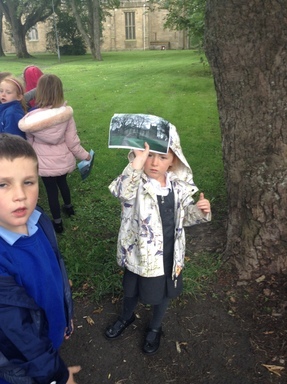 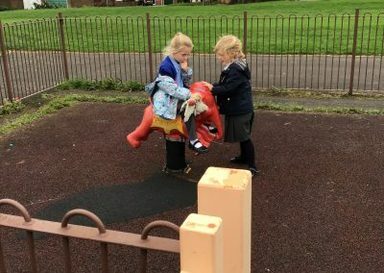 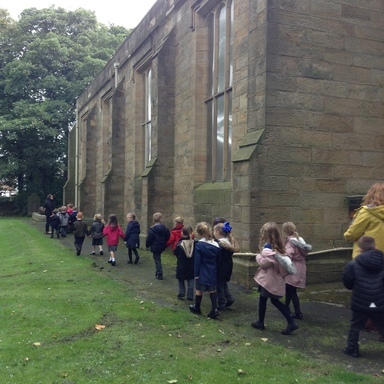 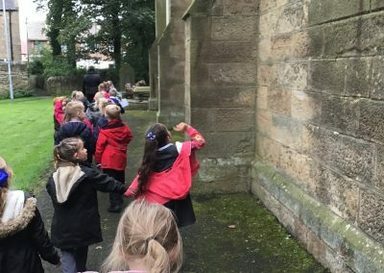 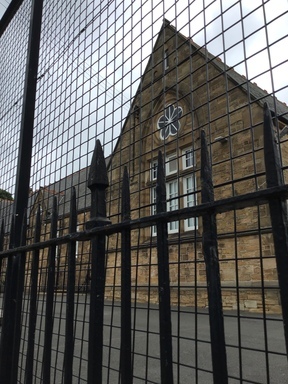 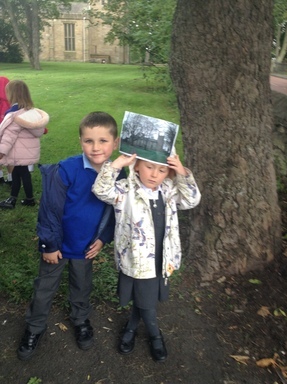 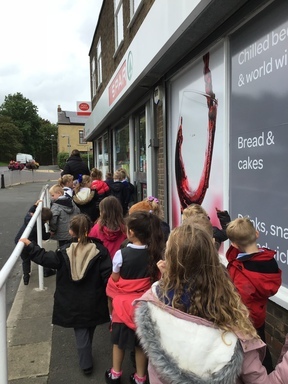 The children had four local landmarks to locate along the way including: Spar, church, garage and the Winlaton Centre. 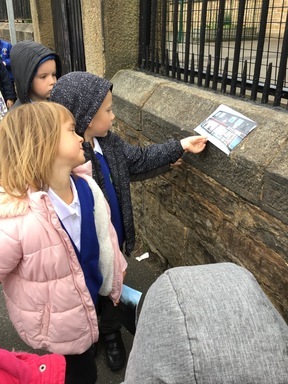 The children were able to identify these landmarks confidently and explain along the way how to get to them and what they are used for. 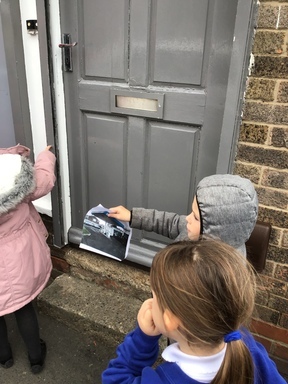 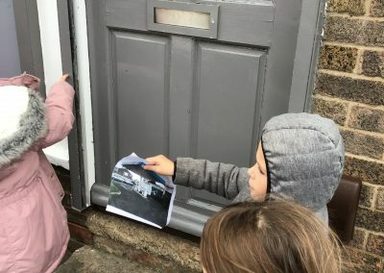 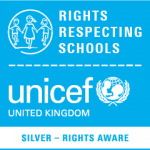 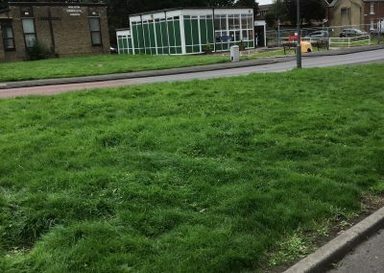 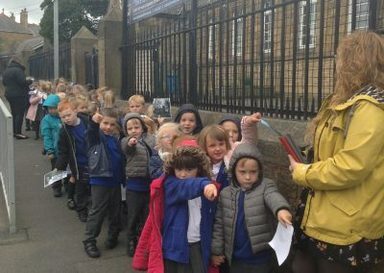 We were very impressed with some of the comments children where sharing, about how to get to their house from where they were – they even knew how many doors down from their grandma’s house their own house was. 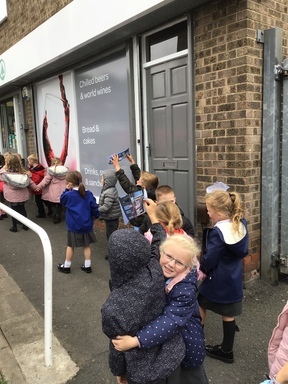 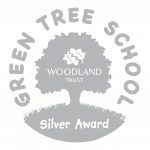 Keep up the good work Year 1! 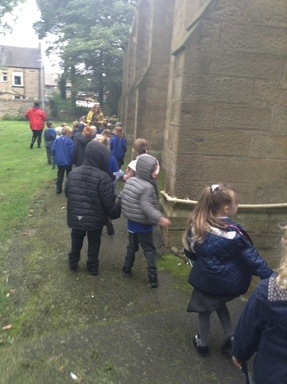 Let’s see where our wellies take us next week!